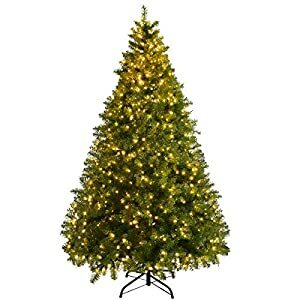 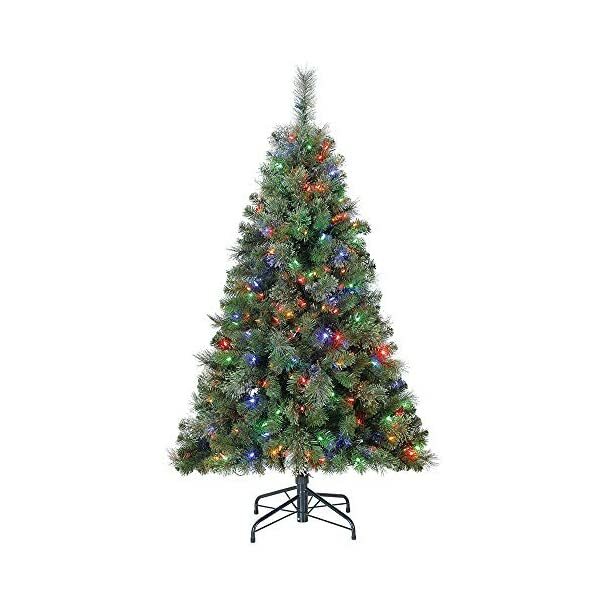 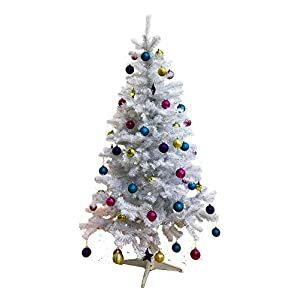 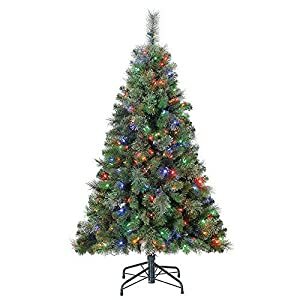 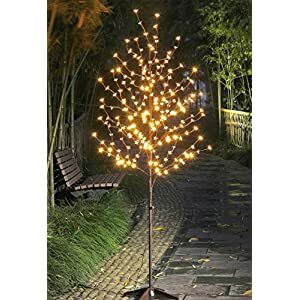 Pre-strung with 250 Color Changing LED Lights to keep your tree shining throughout the holiday season. 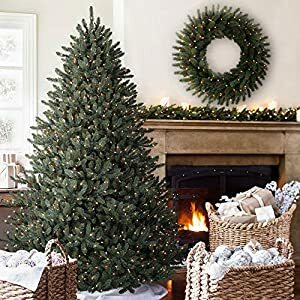 417 Cashmere Soft Tip and Hard Needle branches for an ultra-realistic look and fluffy feel that will last for years to come. 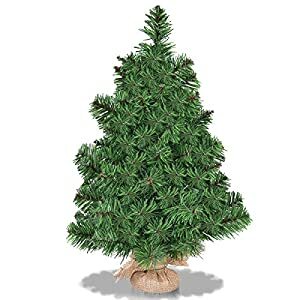 5 ft Height- Their conservative height ensures these trees will fit in all types of rooms and homes. 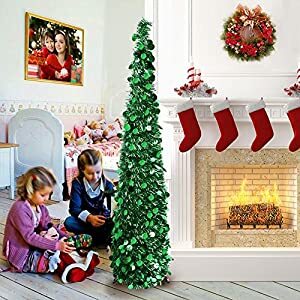 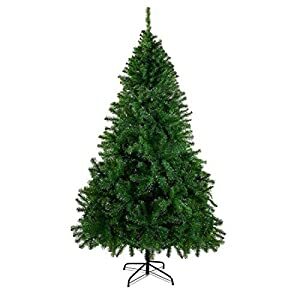 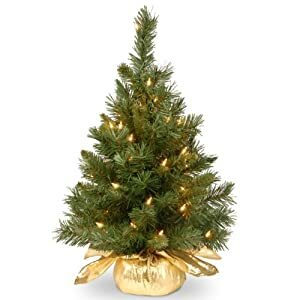 Perfectly suited for small apartments, condos, or make for a great secondary tree in your household. 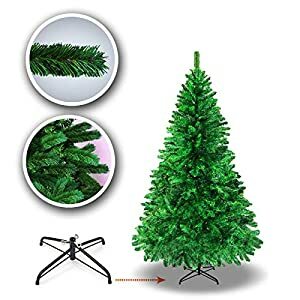 Metal Stand: Strong, sturdy, and fold-able. This stand is built for safety and convenience. 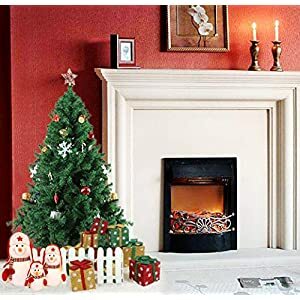 Sturdy enough to ensure no tipping and designed to conveniently fold when it is time to put away for the season.